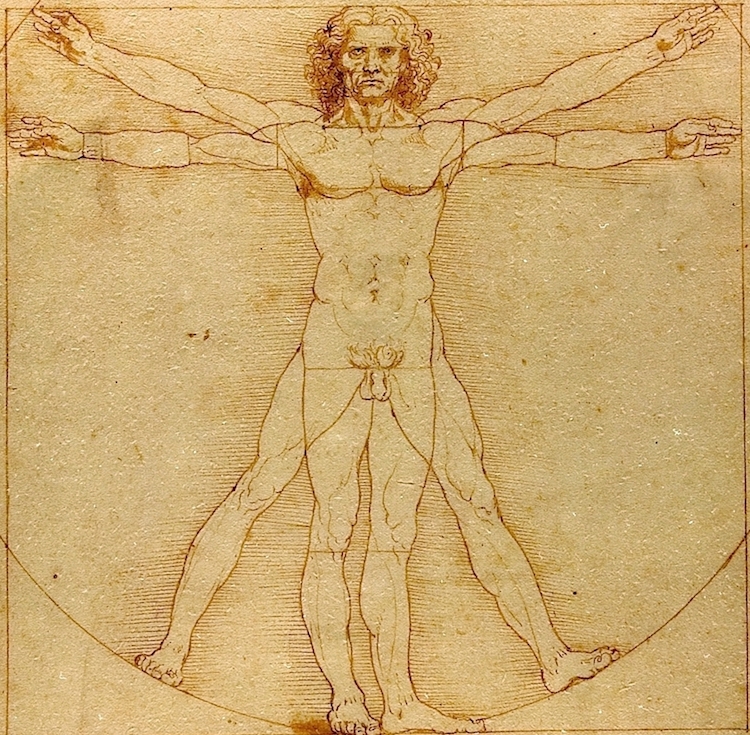 The image of the Vitruvian Man depicts the “five lines”, which was part of a Feldenkrais lesson I taught today. 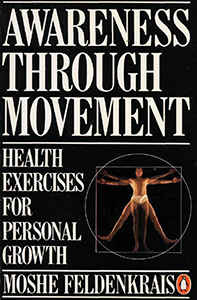 In fact this image adorns the cover of Moshe’s book Awareness Through Movement. As I thought about it, I realized Moshe used it to convey the concept that everything is connected. The objective is to “not lose the image of the 5 lines” – the line of the spine, the 2 arms emanating from the shoulders and the 2 legs emanating from the hips. 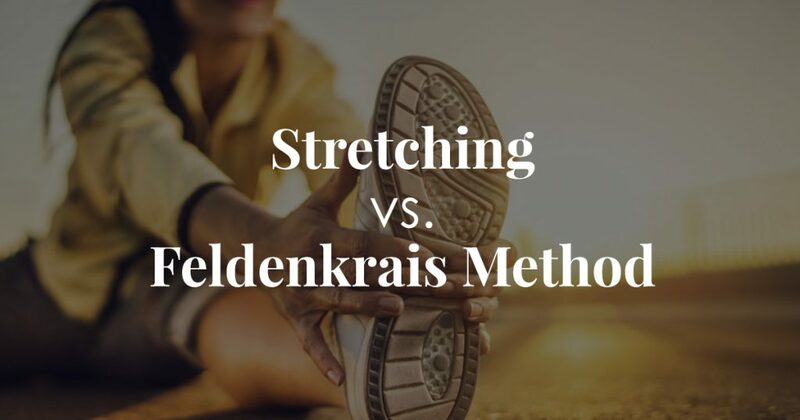 Now with the feet standing on the floor, not shortening or contracting any of the 5 lines; lift one leg, bend in the knee and the foot; as you straighten the knee without straightening the foot. This means you need to keep a quiet back as you do this movement. This necessitates a high degree of differentiation in yourself in order to do this. 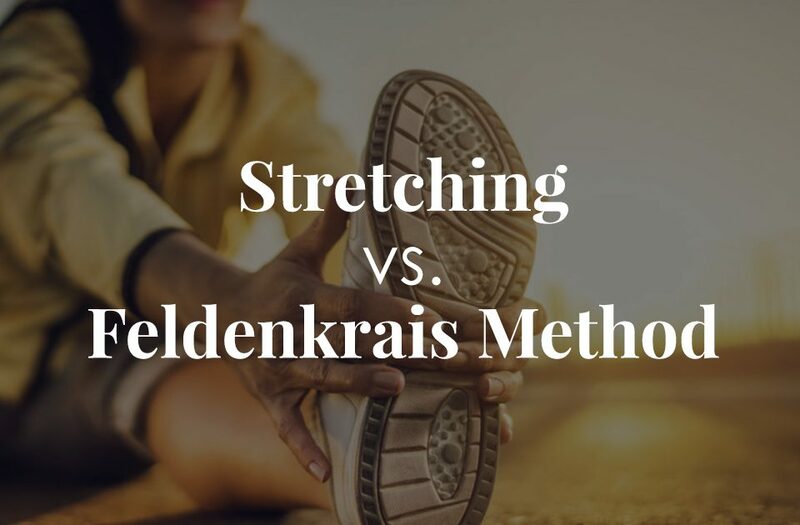 The result is that after the lesson is over and you stand up, you felt very equipoised; ready for movement in any direction, but calm and balanced in your center. Continue reading about the “geometry of ‘perfect’ proportions in her article here.